Meticulous attention to details was incorporated into making these professional grade boxing gloves. 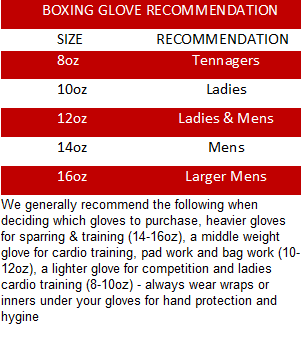 With advice taken from Australia’s leading boxers and trainers, with over 6 months of ring testing and development has gone into these gloves before we launched them into the market. With a unique anti-roll wrist feature, injected quad-core latex padding mould, 1.1mm cowhide leather and machine pressed ventilated palms, we designed this glove to be used for heavy bags, focus pad and medium level sparring. ​​Bob Mirovic - 3 times Australian heavyweight champion: "These new V2 boxing gloves are the best boxing gloves I have ever used, the newly added wrist feature offers the best wrist support available in a boxing glove, the new leather perforated palm is also great in keeping my hands cool and dry - I would recommend these gloves to anyone who is hitting heavy bags, focus pads and also medium sparring"